Stock Scanners are one of the most important tools for Day Traders and Swing Traders. We have a textbook knowledge of what type of stocks we like to trade and which patterns we look for, but finding them in real-time is a challenge for any new trader to the stock market. Stock scanners will search the market for exactly the type of stocks that fit our unique trading strategies. I have created custom scanners to look for the specific patterns I trade including Momentum and Reversals. I use Trade-Ideas as my stock scanning platform. I find about 90% of my trades from the custom Trade-Ideas scanners I’ve written. If you are in our trading courses you can download the stock scanners for FREE. We share the exact scanning layouts we use with our students. 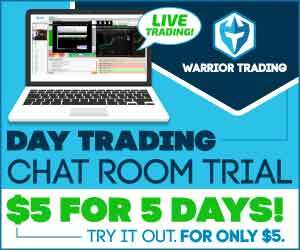 If you are in our Day Trading Chat Room, you can see all my scanners on screen share for free! Day trading is difficult career that we can make a little easier by using the best tools. This includes stock scanners by Trade-Ideas. One of the great features of Trade-Ideas is the ability to view historical data of a stock scan. I can look back and see all the alerts from a day or week and review the results. This saves us a tremendous amount of time sitting and watching scanners in real-time. We can back test and quickly correct inconsistencies or false alert issues. 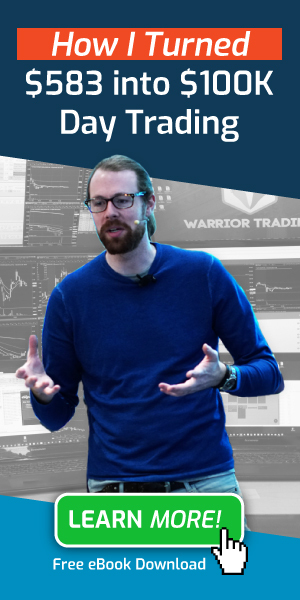 I provide all of the students in our live trading courses with the proprietary stock scanner settings I’ve developed over the years. 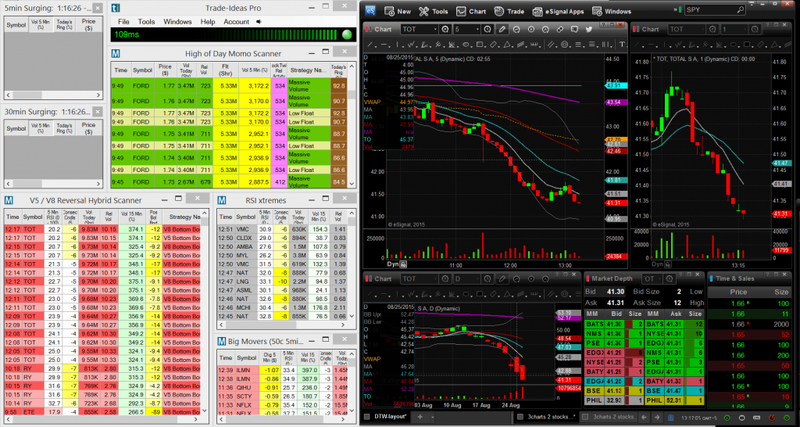 Students are able to use the exact same layout I use everyday to find trades. Although I have about 15 scanners I’m actively using everyday, they are clustered in two groups. I have scanners looking for reversal opportunities and I have scanners looking for momentum trades. Those are the two strategies I trade and those are the setup ideas I need to find in real-time. 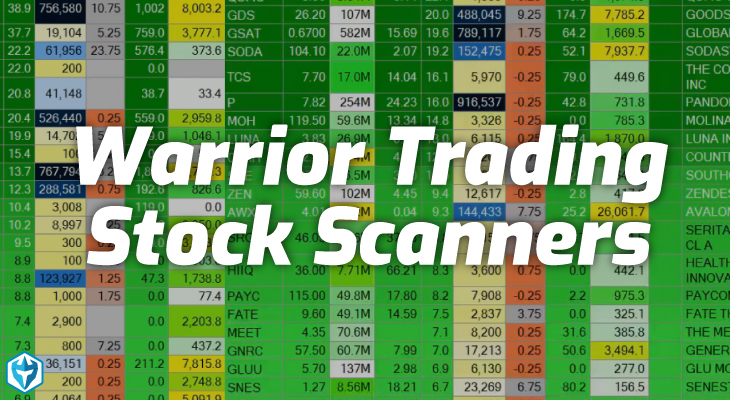 All of the stock scanners I use have been highly customized to provide me with a watch list of the type of stocks I have the highest percentage of success trading.